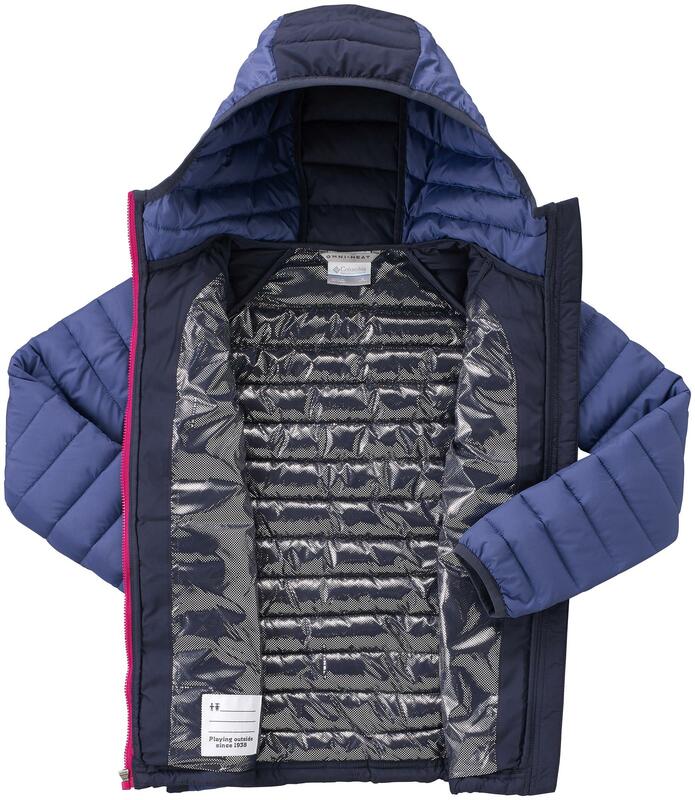 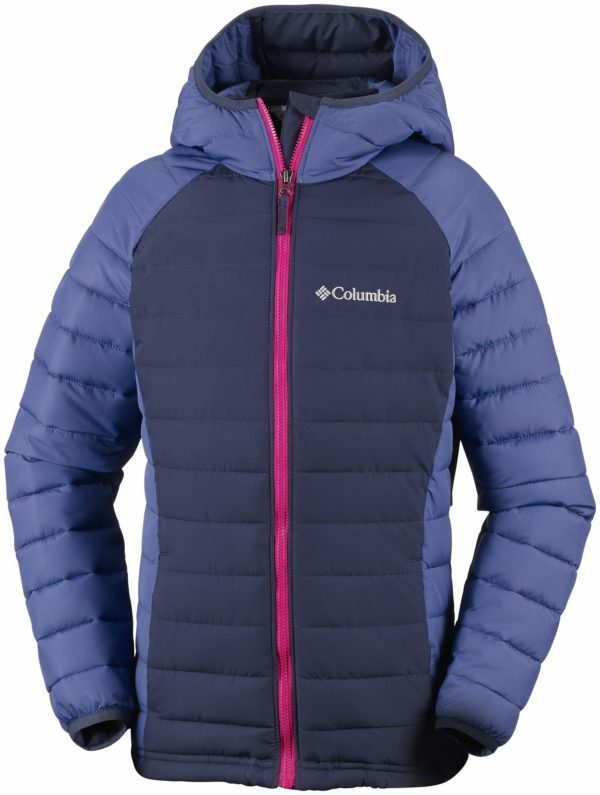 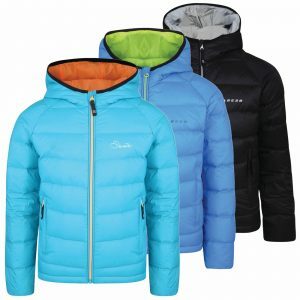 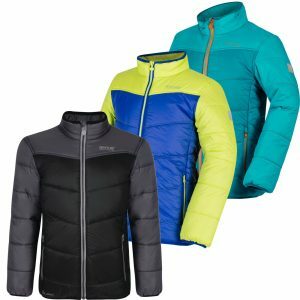 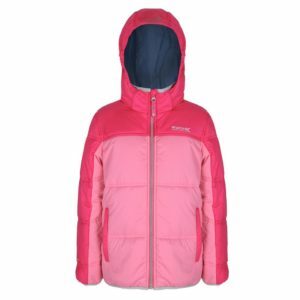 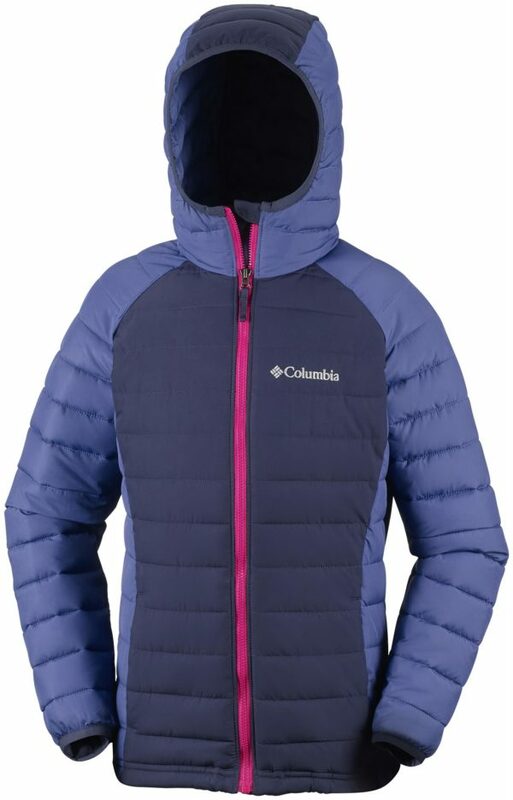 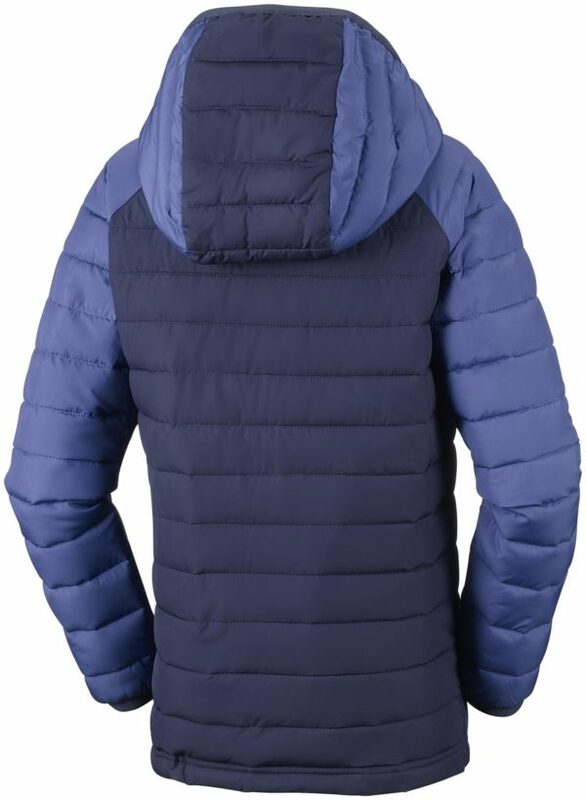 The Columbia Powder Lite Girls Hooded Jacket packs all the warmth they would need into a super lightweight jacket, the thermal reflective material keeps you warm and water-resistant fabric makes light of showers. The adjustable storm hood gives added protection against the wind and rain, so you won’t have to worry, and you will know that they are covered. 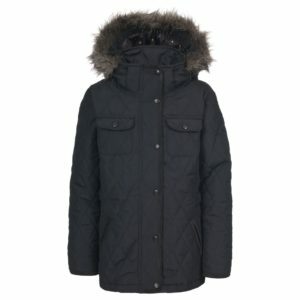 All major debit & credit cards accepted.